The High-Performance Multimedia Group has developed a High Definition Multimedia Interface (HDMI®) to MIPI®Camera Serial Interface Type 2 (CSI-2) converter module (HDMI2CSI) as a plug in to the NVIDIA Jetson TX1 development kit. The HDMI2CSI module supports 4K video resolution for next-generation embedded Ultra High Definition video applications. 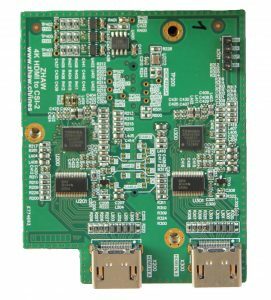 The HDMI2CSI module offers two 4K/2K HDMI video and audio streams to be simultaneously converted in MIPI CSI-2 video and TDM audio format that can be processed by the Jetson TX1 processor. 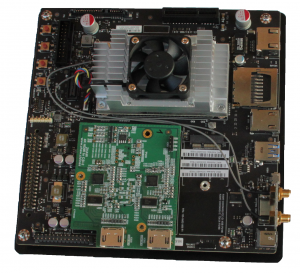 The Jetson TX1 board is equipped with 3 four-lanes MIPI high-speed camera serial interfaces (CSI-2) which are used by the HDMI2CSI board to input HDMI video. The module utilizes two MIPI CSI-2 ports of the Jetson TX1 board (8 lanes) to input a 4K HDMI video stream. For a second 2K HDMI video stream, the remaining MIPI CSI-2 port is used (4 lanes). Eight channels of HDMI audio streams per HDMI input are also supported and can be transmitted over TDM or I2S. 4K capable drivers for the HDMI2CSI are available as open source. Wow, cool board. Is it for sale? Yes, of course! Please place your order in an email! All software support is open source and published on github. Quite interesting specs. Please tell us more about some of the implementation of the board. Thanks for your interest. The HDMI2CSI adaptor allows to feed 4k videos into an Nvidia-TX1 development board. Subsequently you can process your video source with e.g. the GStreamer framework running on the TX1 Linux. Using GStreamer you have access to many TX1 accelerator blocks like scaling, video mixing and several video encoders like H.265 or H.264 in various profiles. Additionally you have access to the very powerful GPU of the TX1. Equipped with the HDMI2CSI adaptor, the Nvidia-TX1 could be the base for developing video conferencing or computer vision applications. We are currently refining the drivers for the HDMI2CSI converter and TX1 CSI input with 4k capability. Pay attention to our next blog, which we will launch as soon as we release the drivers on GitHub. Can it also handle 1080p @60 frames? Like the output of a stereo camera. Yes, 1080p@60 fps is supported from the hardware, you can connect 2 cameras in parallel with this resolution and fps. However, we did not test this yet! Can it work with Jetson TX1 Module? It seems the Jetson TX1 Module doesn’t have 2 four-lanes MIPI CSI-2 ports. Thanks. The TX1 has 3 CSI Ports, each having 4 lanes! Sorry, I mean this little board: https://developer.nvidia.com/embedded/buy/jetson-tx1. Is there a way to make them work together? Thanks. I realized the Jetson TX1 Module is one part of TX1 development board and I just need a carrier board. Hai, Can you tell me the cost of the product. mainly the board cost Jetson TX1 and HDMI2CSI board. I need a stand-alone HDMI to CSI-2 converter without the need to have it controlled by an external CPU. Anything available? Hi, is the board also compatible with the Jetson TX2 devkit ? 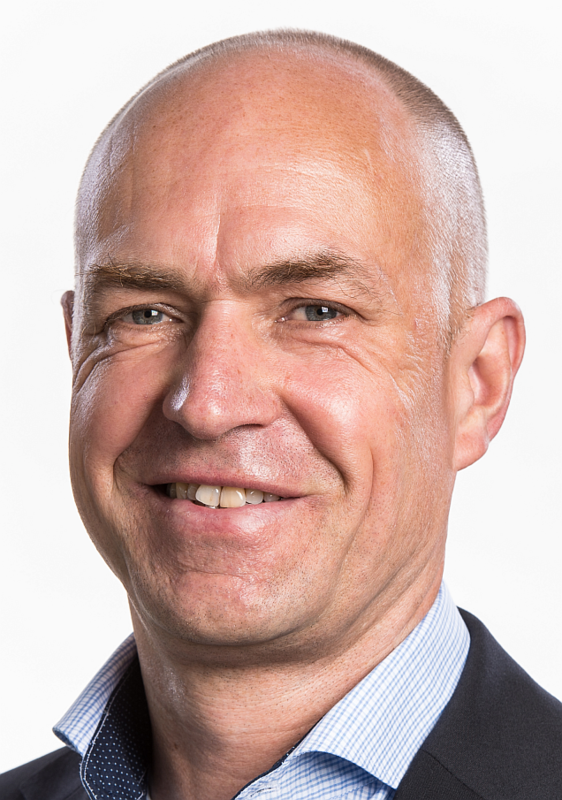 Do you have plan for a SDI2CSI converter? I’m impressed with this product!! Hello Rosn, I am a college undergraduate student working with a group on a capstone project for graduation. The project utilizes Jetson TX2 and requires HDMI input, i.e., a circuit for HDMI-CSI conversion. Our budget would not allow us to purchase the HDMI2CSI Board, so I want to try designing a board with such function by myself. However, with the time restriction and limited knowledge, I am not sure if I can complete such deed, hence I am reaching for your help. I have taken basic circuit courses and several courses on microelectronics, but I have never done any physical design. Do you think I am able to design and obtain the board within 2 months, base on the complexity of the board? Also, Avnet has 0 stock for the base chip TC358840, so I requested a quote for several units. I am not sure the quote will be approved, or how long it will take, so this should be taken into consideration as well. If it all seems impossible difficulty-wise or time-wise, then I will have to spend my own money to purchase the HDMI2CSI Board. Sorry for troubling you, any (other) help or advice you can provide is greatly appreciated.